Building backgrounds can be done by so many ways - stamping, stencils, embossing - whatever you wish, just make sure to make you OWN background. 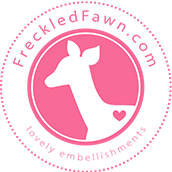 For the month of April, the ABNH girls also play with fun products from Freckled Fawn! 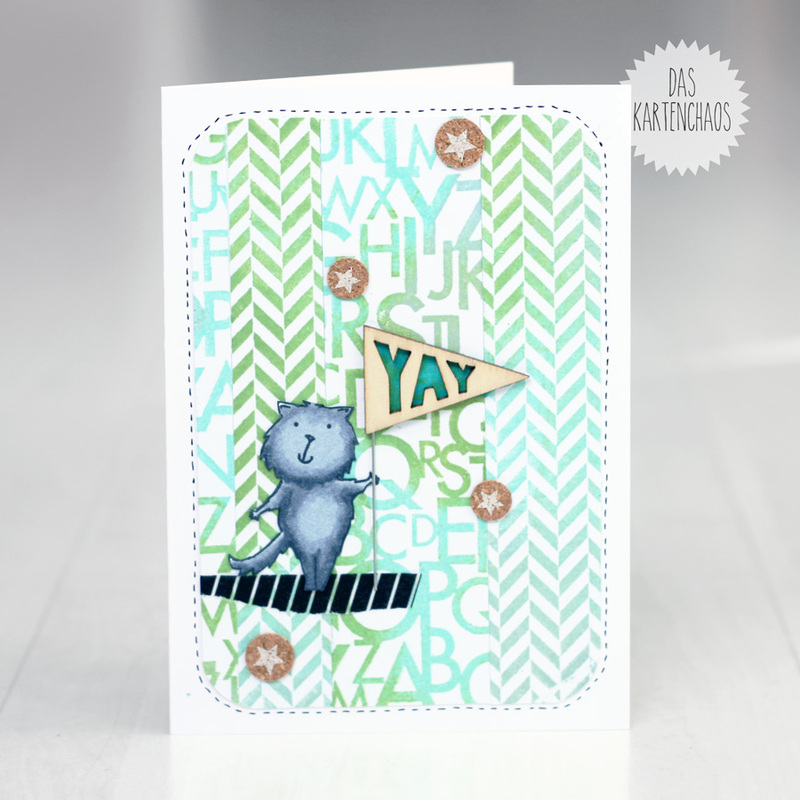 Check out all the inspiration from the other girls - they are so talented! Sorry you are not happy with it - I like it!